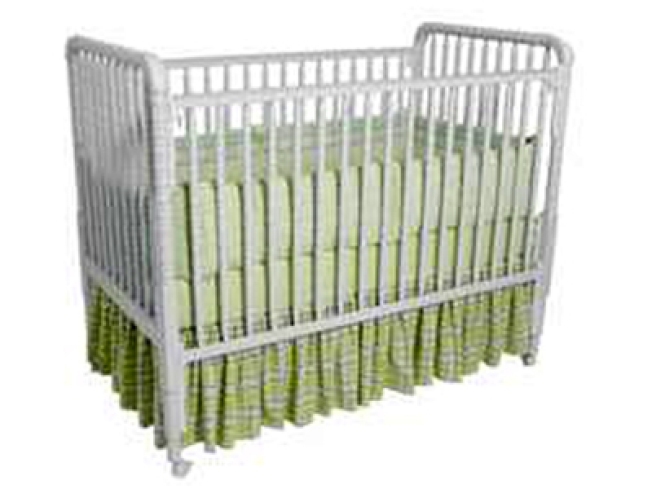 Some drop-side cribs made are recalled after two infants die. Delta Enterprise is recalling 1.6 million cribs after the deaths of two infants. The drop-side cribs were manufactured between 1995 and 2005. The company said it needs to replace missing safety pegs on the cribs, because the missing pegs can cause the crib locks to detach, creating a gap that can trap an infant or toddler. Information on what to do if you have one of the cribs is at the Web site CribRecallCenter.com. You can also read more about the recall on MSNBC.com. Delta Enterprises urged consumers to stop using drop-side cribs immediately if the safety pegs were missing.